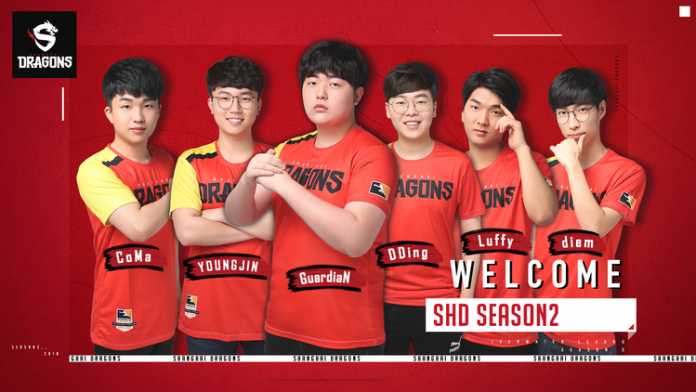 One of 12 participating teams in Overwatch League – Shanghai Dragons – have announced addition of 6 new players. Chinese team was the weakest one in inaugural season. They finished without a single match win and only 21 map wins, so major changes were expected. New team will be led by coach Seong-hwan “BlueHaS” We.